Congratulations to all the staff and students involved in the Kingsbury High School production of Summer Holiday. 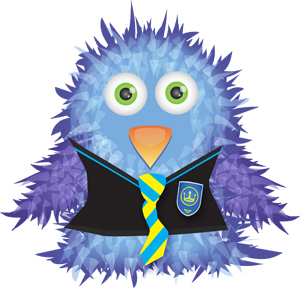 Mr Hale, Musical Director of the show, said, “The school production is a great opportunity to celebrate success across the whole school. We’ve also been so fortunate to have fantastic Year 10s and 11s who have had so much coursework and exams to study for, yet rarely complain. They have been great to work with in rehearsals and have been helping to construct staging and scenery on Saturdays. We are sorry to announce the death of Professor John Marks, former pupil and Vice Chair of Governors, of the school: his name appears on the honours board in the K Hall. His three children attended the school. John had a distinguished academic career and was part of an educational think tank together with Baroness Cox that advised the last Conservative Government. He was awarded the OBE for his services to education. He left the governing body after many years service following a stroke 3 years ago which left him very disabled and relocated to Sheffield with his wife to be closer to one of their daughters. He was a loyal friend to the school over many years. Kingsbury High School (KHS) have commissioned fourteen posters featuring members of staff hidden behind famous characters on book covers with the heading ‘Lose Yourself in a Book’. This is the third year the school has produced a set of highly acclaimed posters to promote literacy and the love of books. The poster campaign, designed and created by Kingsbury High School’s Library and its own Creative Team, was launched on World Book Day 2012 and is part of a wider campaign to promote reading within the school and in the local community. To reach out to the community and to show support for local libraries, Kingsbury High School have given a set of the posters for display at Kingsbury Library Plus, Kingsbury Road. Wendy Levingstone, Manager at Kingsbury Library Plus, was happy to put up the posters in this busy location and said “They really are great and look fantastic on our display boards – children from Kingsbury High School have been looking at the pictures and trying to guess who is behind each book”. Within the school, there was a competition for students to guess the identity of the well disguised members of staff in the posters. 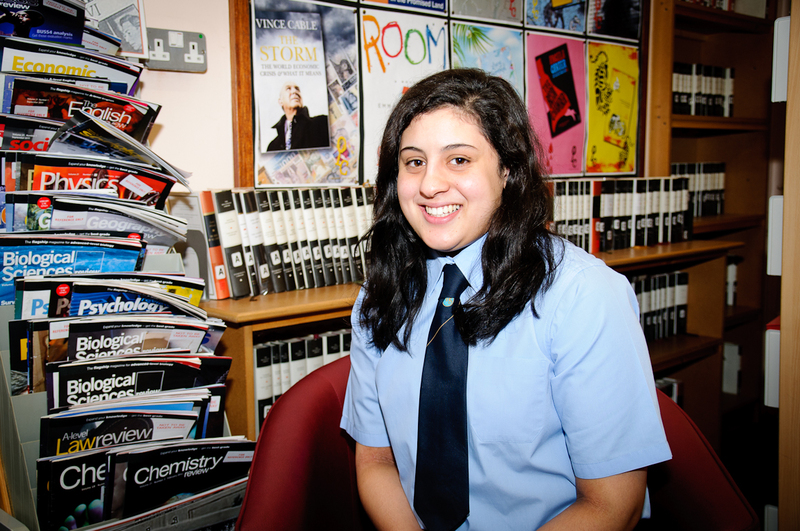 A Kingsbury High School pupil has won a place in the finals of the 2012 National Science & Engineering Competition. Mariam Zaidi impressed judges with an investigation into arterial valves in mice and human embryos. Mariam will now compete against pupils from across the country, at The Big Bang UK Young Scientists & Engineers Fair, in an attempt to claim one of the UK’s most prestigious science and engineering honours for young people. The Big Bang UK Young Scientists & Engineers Fair will be held at The NEC, Birmingham from 15th to 17th March 2012. Among the 30,000 attendees of the event will be a world-class judging panel including renowned space scientist Dr Maggie Aderin-Pocock, Nobel Prize winning biochemist Sir Time Hunt, and The Science Museum’s inventor in residence Mark Champkins, among others. 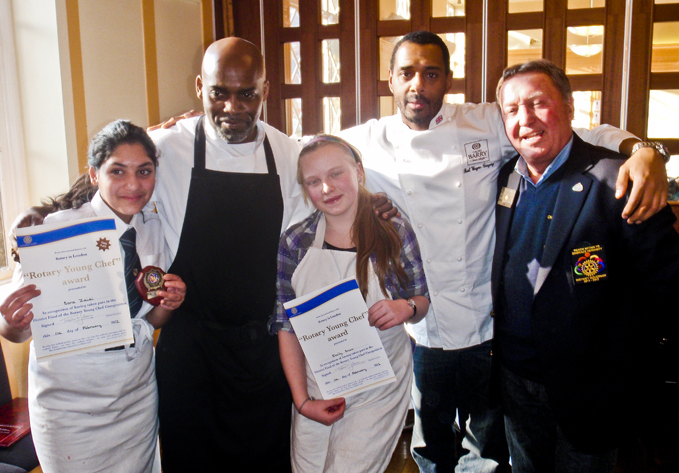 Kingsbury High School pupils, Sara Zaidi in Year 9 and Emily Snow in Year 8 performed brilliantly in the regional heat of the 2012 Rotary Young Chef Competition which took place in Westminster College on the 11th February 2012. The distinguished judges Paul Wayne Gregory (a professional chocolatier) and Gary Lee (an executive head chef with the IVY restaurant) commended their dishes. Sara was awarded the 3rd position with an invitation to spend a day with the head chef at the prestigious IVY restaurant. She missed the first position by only 3 points.